Keep Your Ad Spend on Track without scripts or Excel. Digital ad spend is volatile. One day, you’ll spend twice your daily budget. The next, you’ll struggle to spend 10% of your target. Wouldn’t you rather spend your time optimizing instead of explaining why--yet again--campaigns are paused due to budget limitations? Automatically eliminate over-delivery and overspend with AutoPilot Modes so you can focus on conversions instead of budget conversations. "AUTOPILOT IS MOST BENEFICIAL FOR MANAGING SPEND OVER NIGHTS AND WEEKENDS. 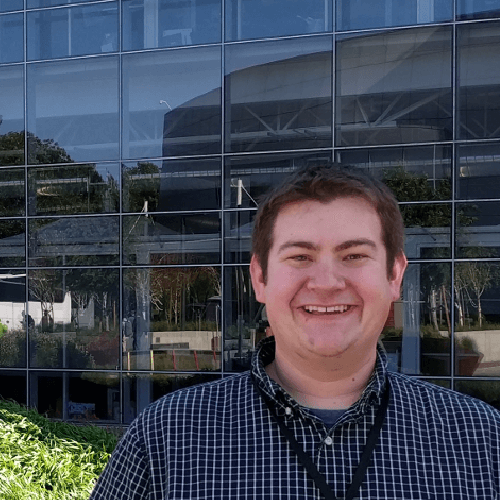 IT ALLOWS ME TO SPEND WITHIN 1% OF A BUDGET, WHETHER I’M AT MY DESK OR NOT"
With AutoPilot, your campaigns’ budget caps are firmly adhered to. AutoPilot tracks your PPC spend and adjusts your campaign statuses’ to ensure you hit, but don’t exceed, your target spend. AutoPilot’s three modes let you control when and how Shape adjusts your campaigns. Based on your budget target, Shape calculates an ideal daily spend. 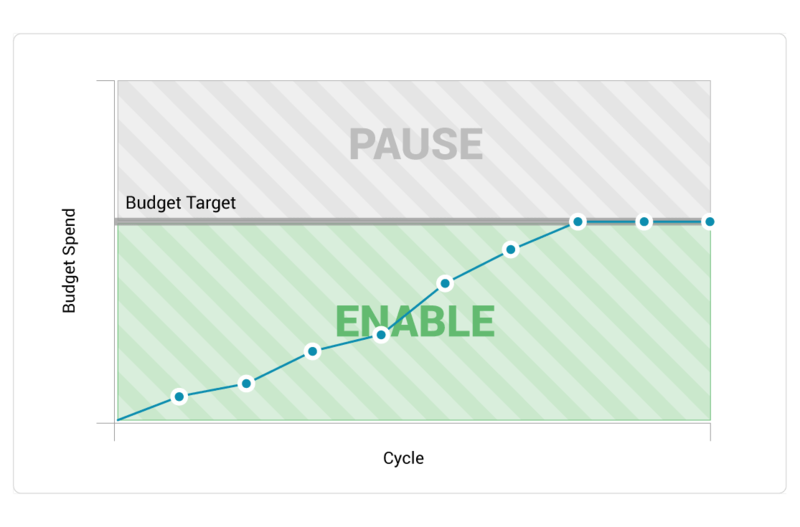 If you exceed that threshold, campaigns are automatically paused for the rest of the day and re-enabled the next. 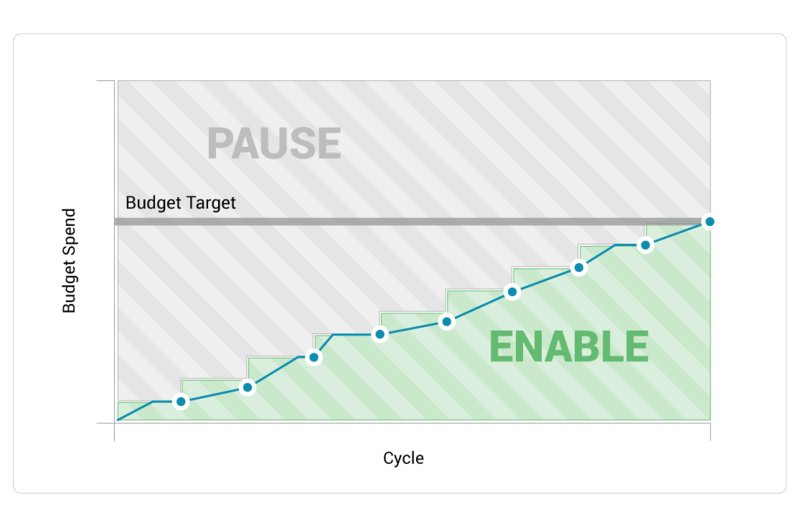 Campaigns are automatically paused when campaign spend equals the budget target. Campaigns remain paused until the start of the next budget cycle or until the current budget target is increased. 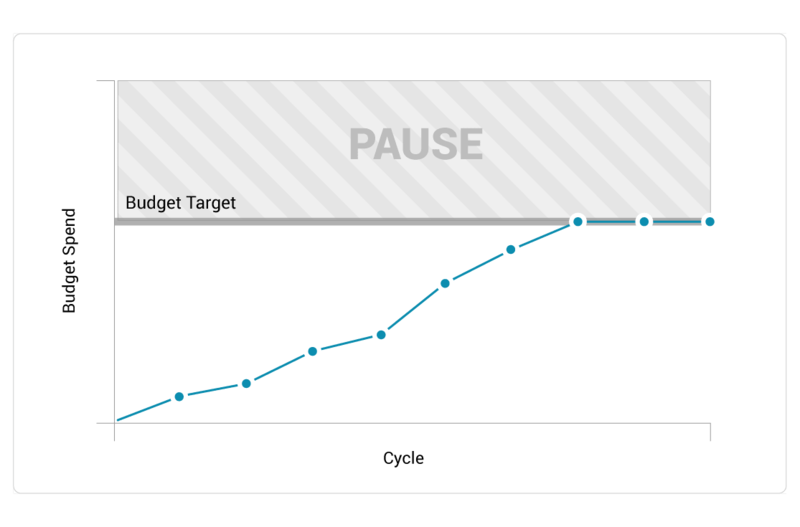 Campaigns are automatically paused when campaign spend equals the budget target. Campaigns must be reactivated manually. 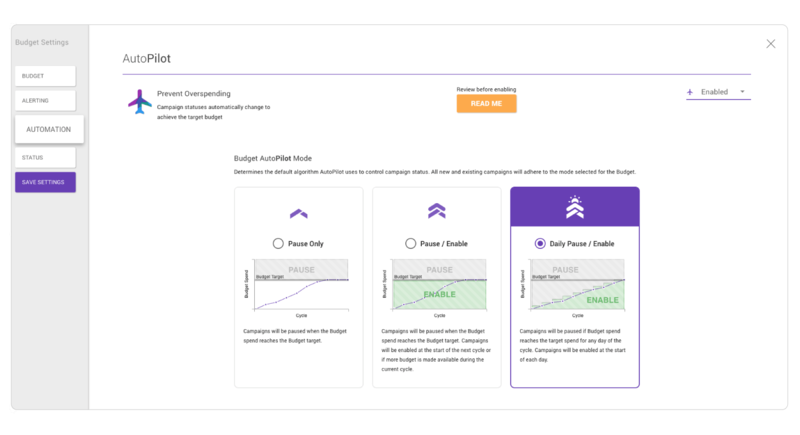 Relax knowing your campaign spend is on AutoPilot, one of Shape’s innovative budget automation solutions. Manage your most challenging client account at no cost.